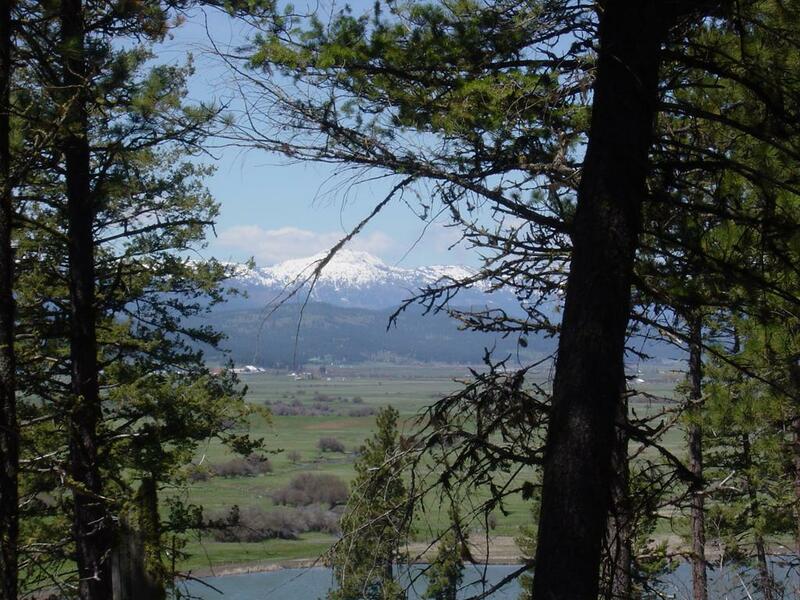 240 acres of Beautiful ranch property or Timbered Development ground which can be subdivided. 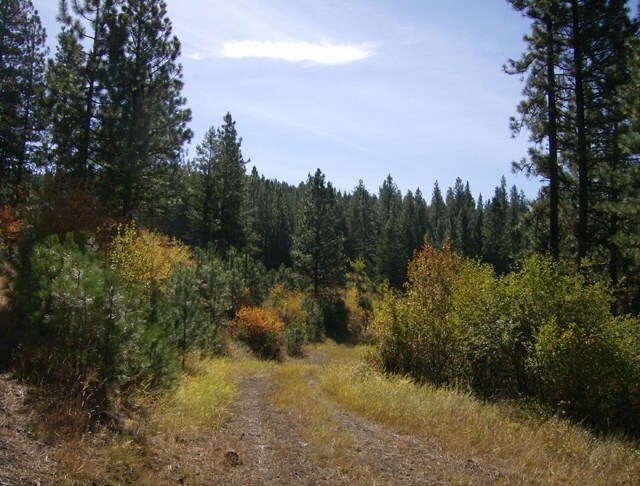 Property is adjacent to Payette National Forest and BLM. Seller has built road from county road on deeded access. Spectacular views of Meadows Valley and mountains. Excellent timber. Adjacent to county paved road for easy access yet secluded & private.